Ardul-Salaam school is an elementary and secondary school with 650 students. 6 years ago, they opened the high school. 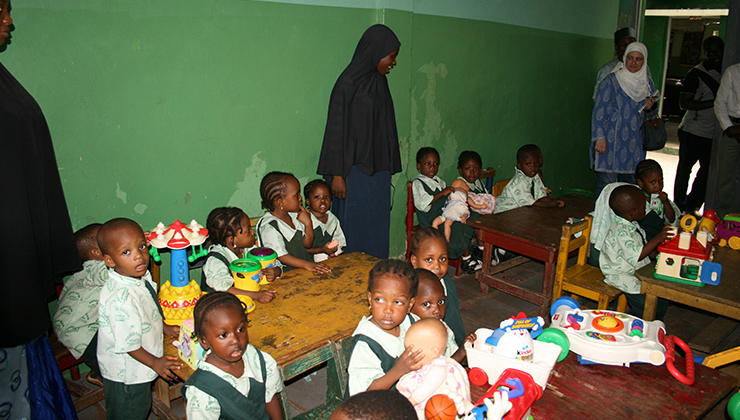 The school accommodates all students, including orphans. Last year we started our 3-year project to build 3 laboratories: a chemistry, physics and computer lab to enable the school to register as a high school institute. We started with the foundation and are waiting more funds to ﬁnish the job.